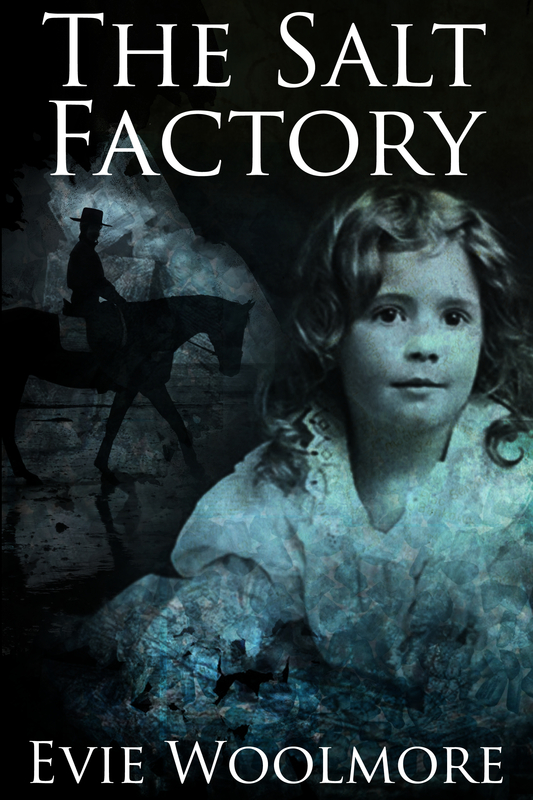 Evie Woolmore’s atmospheric new magical realist novel The Salt Factory is now available on Kindle at Amazon UK, US and all other Amazon sites. 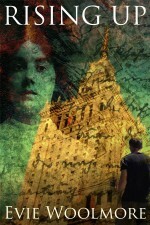 Read Dream Relax “highly recommend The Salt Factory to historical fiction and paranormal fans”. In a recent allonymbooks blog, Evie Woolmore talked about writing The Salt Factory. 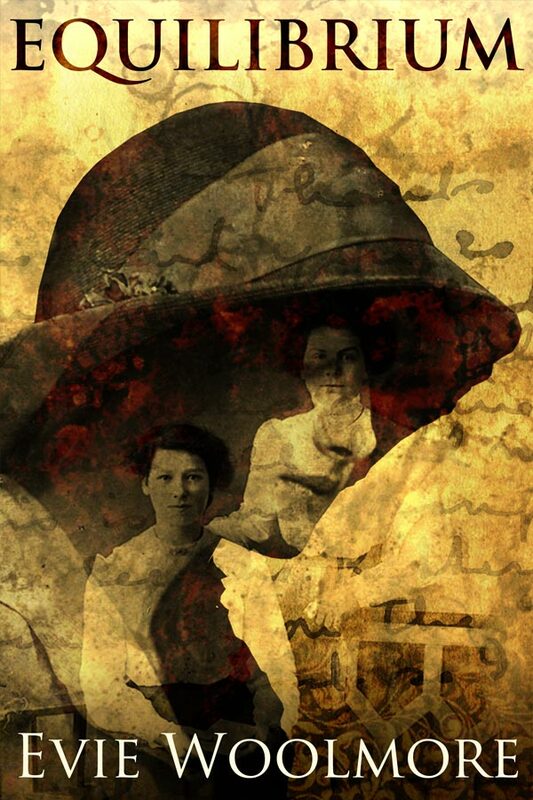 Download a sample of The Salt Factory at Amazon or read this exclusive extract.